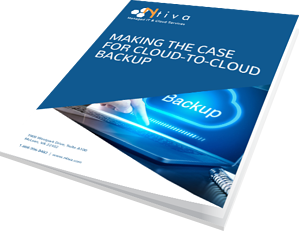 There is a common misconception that cloud apps are "backed up." While Microsoft Office 365 and Google G Suite do have solid disaster recovery plans, when employees delete or overwrite data (files, emails, contacts, etc.) it can be difficult if not impossible to retrieve.